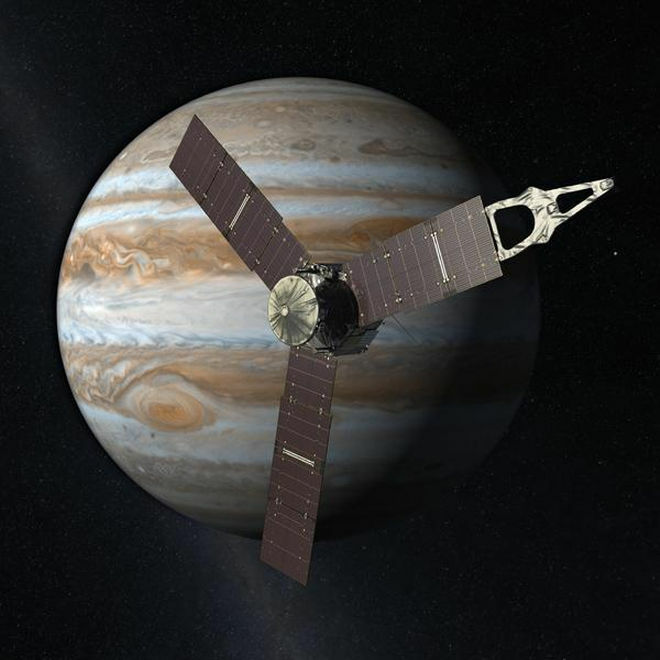 What better way to crown the Fourth of July, a celebration of the birth of the U.S.A., than to plunk a billion-dollar spacecraft—Juno, the fastest-moving probe ever launched by humanity—into a perfect orbit around Jupiter? This isn’t just any orbit. NASA had to thread Juno into a precise path taking the craft between the planet’s upper atmosphere and its hellish radiation belt. Too close to that belt, and the instruments would have been instant toast. Fortunately, NASA eats challenges like that for lunch. 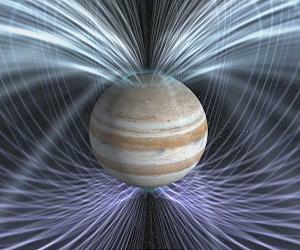 Juno will be flying a highly elliptical path over the huge planet’s poles, zooming repeatedly to within a few thousand miles of the atmosphere and then whipping way out for a long-distance view. Like so many space stories, there’s a lot in this that echoes my current work in progress. Readers of The Chaos Chronicles might remember that Li-Jared comes from Karellia, a planet with a fiery radiation belt surrounding it. In The Reefs of Time, Li-Jared (and we) get a chance to visit that world, which features things even weirder than the “beautiful, perilous sky” that its inhabitants know so well. Take a moment to enjoy this view of Jupiter’s moons circling the great planet, shot by Juno on its flight inbound. 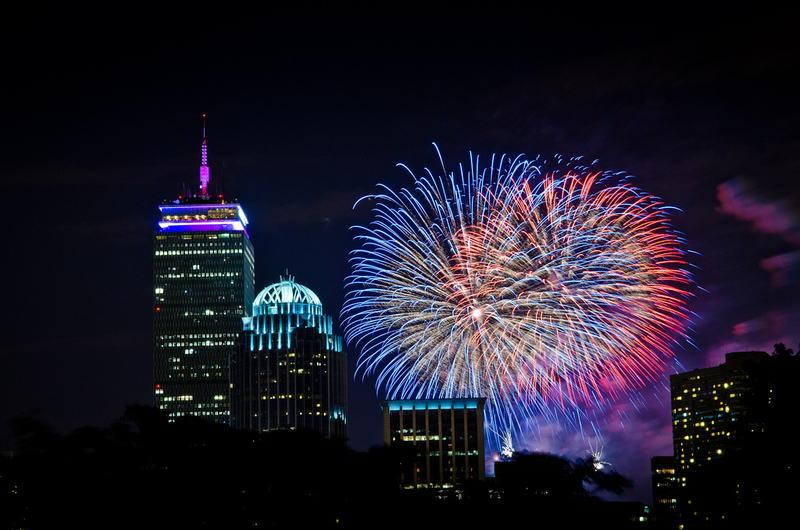 Here’s wishing everyone a happy, healthy, and joyful New Year! May the year 2016 rock! Well, not in the bay, but in the bay area. We’ve just returned from a trip west, visiting my brother and his wife, who are visiting scholars this year at Stanford’s Center for Advanced Study in the Behavioral Sciences. 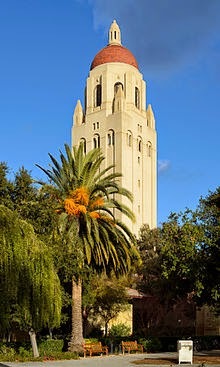 We got to see lovely Palo Alto and Stanford itself, which besides advanced study boasts two fantastic art museums, and the Herbert Hoover Tower, which houses the former president’s library as well as a great observation deck. Here’s a picture from Wikipedia (I forgot to take my own). I’m not entirely without snapshots, though. 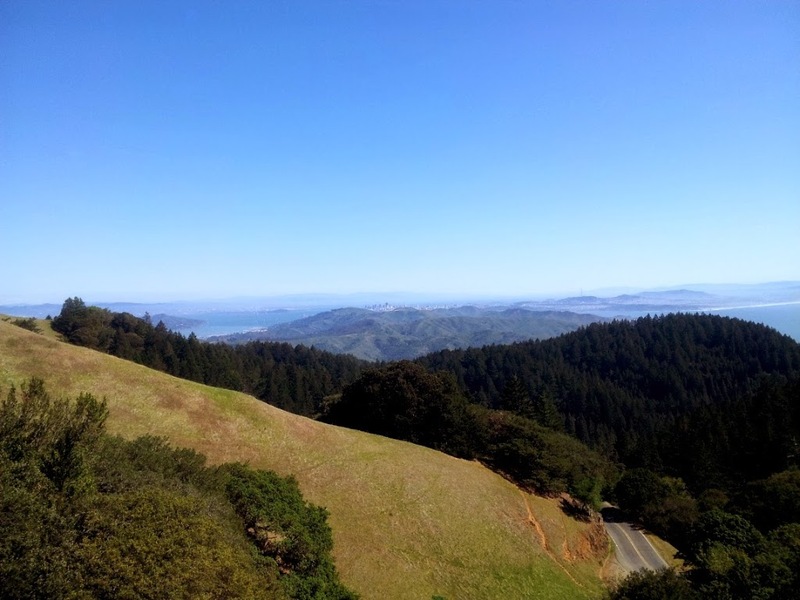 One day we drove to and through San Francisco, and over the Golden Gate Bridge to the Muir National Monument, which is an island in the middle of beautiful state parkland, and the home to a gorgeous redwood forest. 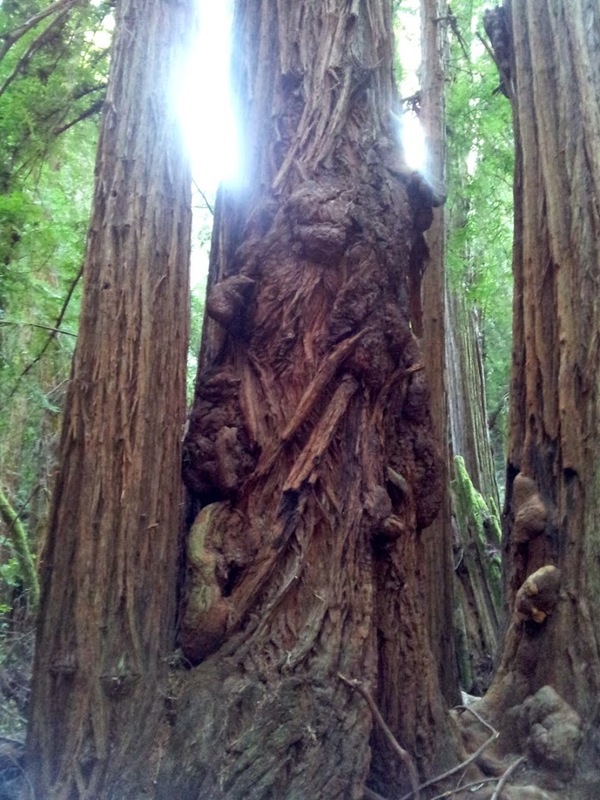 It took us a while to get there, but the walk through the redwoods was well worth it. So was the view from the low mountain slopes back across San Francisco Bay toward the city. These pix don’t really do them justice. If you zoom way in, you can see the San Francisco skyline. Treebeard would approve. Maybe these are the Entwives? 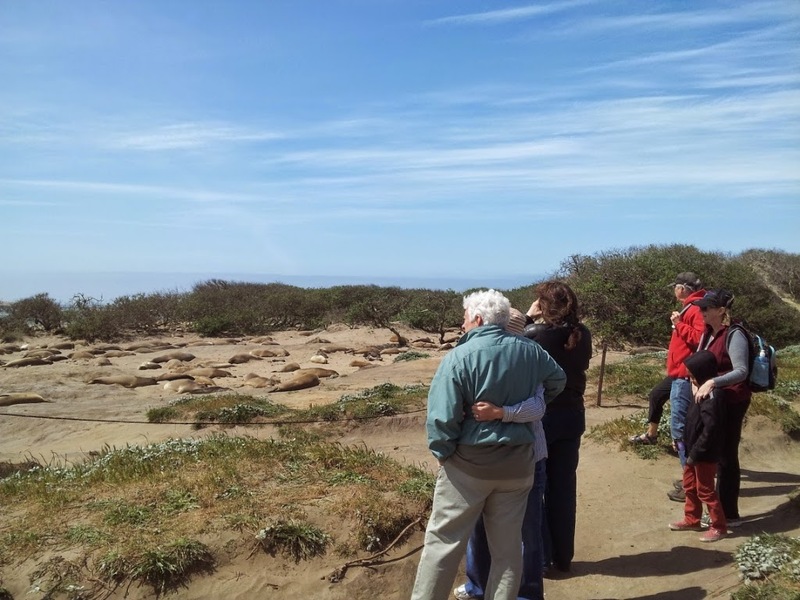 Another day we drove south to see elephant seals lounging on the beach, gathering their strength for a nine-month swim that would take them thousands of miles across the ocean, eating and swimming, until their return for mating season on this beach next year. Did you know elephant seals can dive to 1500 feet and stay down for an hour, while holding their breaths? On the beach, they look like enormous stuffed dog toys, idly flicking sand onto their bodies with their flippers. On the final day, we visited the Cantor and Anderson art museums. 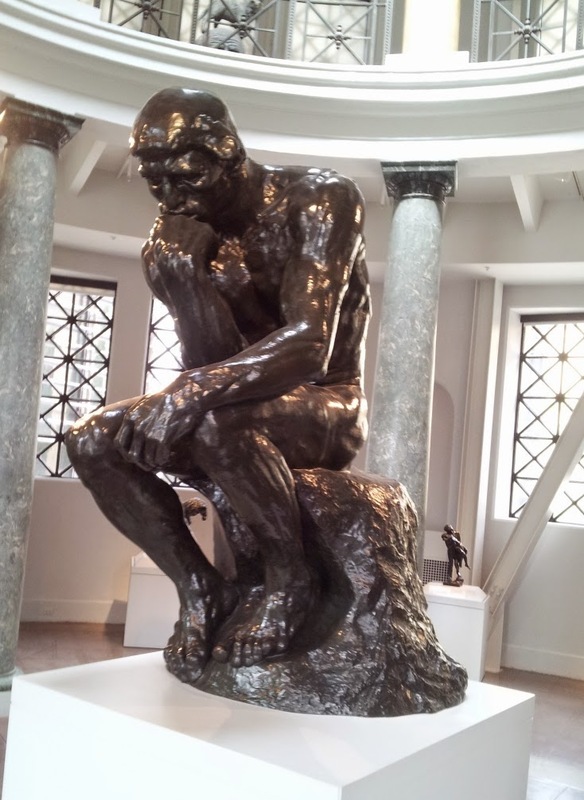 Here’s Rodin’s “Thinker,” one of seven castings made by Rodin. The driving game of choice in Palo Alto, by the way, is seeing how many Teslas you can spot per trip. 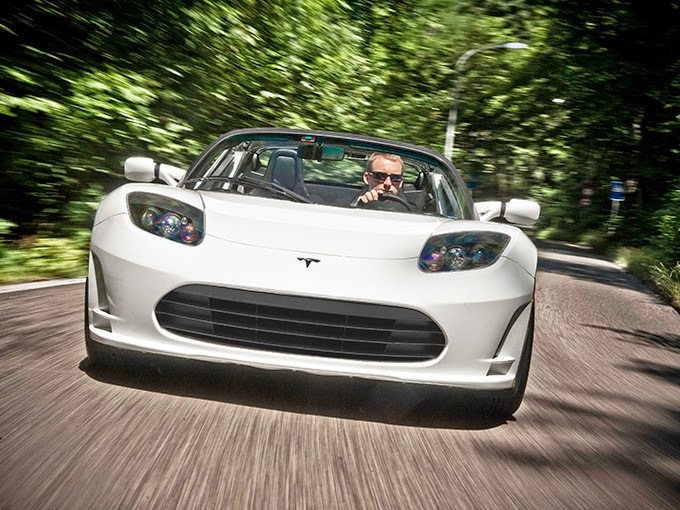 It didn’t take long to develop Tesla envy. It was a short visit, but memorable. Remind me to get an appointment to Stanford the next time I’m on sabbatical! Want to be mesmerized for three and a half minutes? Open this on a good monitor, click the “full screen” icon in the lower right of this video, turn up the sound, and sit back and journey the solar system. See if you recognize the voice. Thanks to Astronomy Picture of the Day for showing it to me. For more information about the film and scenes depicted, visit the website of Erik Wernquist, who assembled the film. A remarkable piece of inspiration. And yes, my title line is a near-quote from the Moody Blues. Extra point if you can name the album, without looking it up. Another Flying Car on the Horizon! Take a look at this beauty, the Aeromobil 3.0. Estimated to cost only a few hundred thousand dollars! (But I’ve already got the pilot’s license, so I’m partway there.) Woo-hoo! Well, I did it. 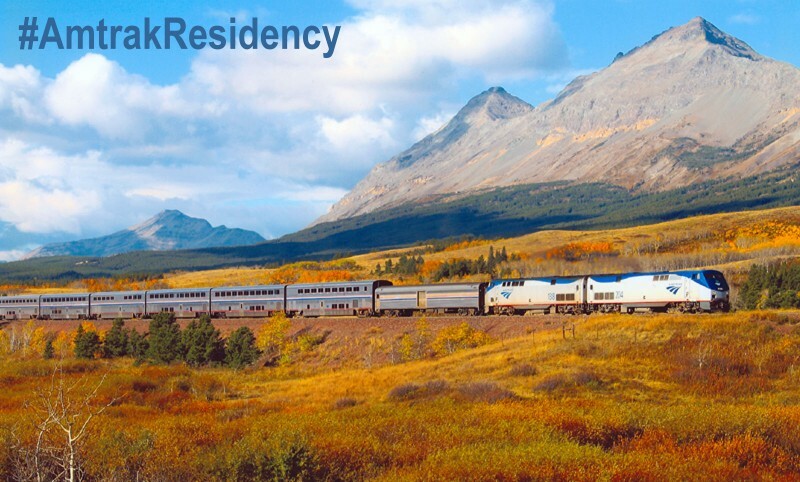 I applied for Amtrak’s writer residency program, #AMTRAKRESIDENCY. I just read that they’ve already received 8000 applications in the few days the program has been open. The program is not without controversy, to say the least. The terms of application give Amtrak wide latitude to use material submitted to them, at their own discretion, more or less forever. The best discussion of this is probably on the always excellent Writers Beware, which offers some simple suggestions to Amtrak on how to take the sour taste out of the program. I am in total sympathy with those who think Amtrak’s terms are over the top, probably due to a lawyer who got carried away. They have indicated that they are listening to feedback from writers, and I hope they amend their terms. For my own application, I included a brief excerpt from the beginning of Neptune Crossing—which has already been published, is widely available for free (by my choice), and which I warmly encourage Amtrak to publicize on my behalf. The size of the excerpt pretty much amounts to Fair Use in copyright terms, anyway. If you’re a writer and you’re considering applying, think carefully about those conditions and what you put up. So yes, Amtrak, I was willing to work with those terms for my own application. But for others, who might have shorter works to offer, or unpublished works, I understand the consternation. I urge you to reconsider the terms. See Writer Beware for simple, common sense ways to do that. In the meantime, I hope you consider my application favorably. I’d really like a nice, long train ride to help me work on my book! Writing on a Train? Yes, please! I love trains, and always have. 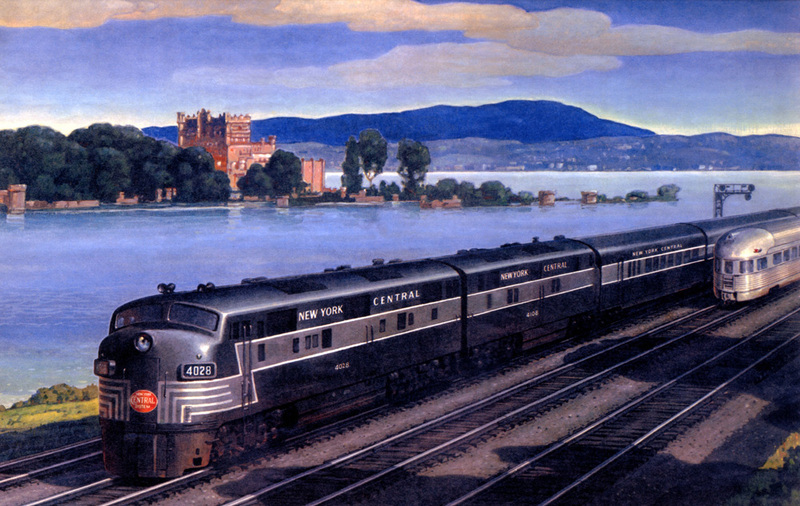 When I was a kid, growing up in Huron, Ohio, I lived maybe half a mile from the New York Central main line (now Amtrak’s) between New York and Chicago. Sometimes we would get ice cream cones and go down to the tracks at about 9 p.m. Nighttime trains were always the best. If they were running on time, we’d get to watch two great eastbound passenger trains—the Pacemaker and the Twentieth Century Limited—fly past about ten minutes apart. The show opened in stages in the darkness. We’d peer to our left, where the double tracks disappeared around a curve bending toward the Lake Erie shoreline. The first sign was a quiet singing of the rails, and the extended glow of the headlight beam, shining into the distant curve. An instant later, the crossing flashers lit up on three grade crossings in a row. Then the headlight and the train itself came around the bend, with the first long blast on the horn in the soulful sequence of Lonnng Lonnng Short Lonnnnnnnnnnng! Even in the distance, those streamlined E-unit locomotives radiated nothing but power, as if they were born to fly. The track was a little wavy, and the headlights bobbed up and down as the thing bore down on us, threatening to leap off the track, and finally roared through the crossing with the final cry of the horn dopplering down in pitch as it passed at 70 or 80 miles per hour. Right behind came the long string of lit-up passenger cars, full of people bound for mysterious destinations. I always wondered where they were going, and why; and I longed to go, too. 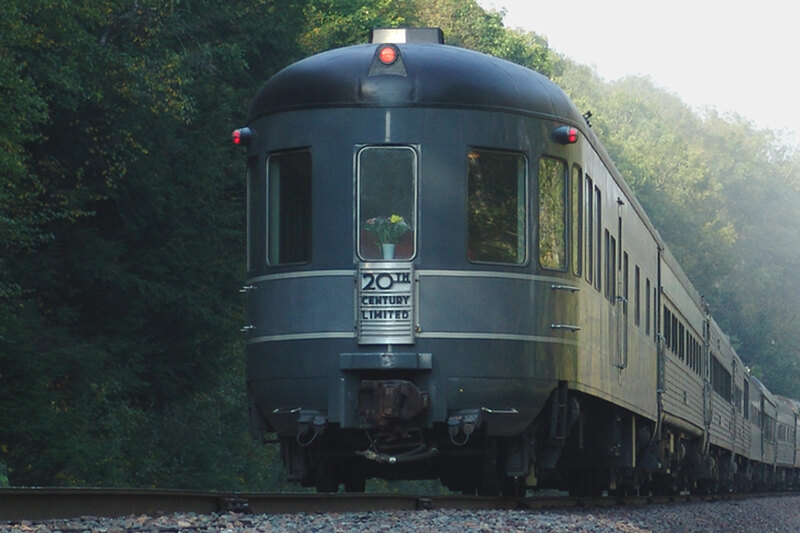 The last car was a rounded observation car, and I imagined sitting in comfort, watching the dark landscape reel away behind me. When that trailing car disappeared to the east, we would turn and wait for the next train, close on its heels. I never rode the Twentieth Century, to my regret. 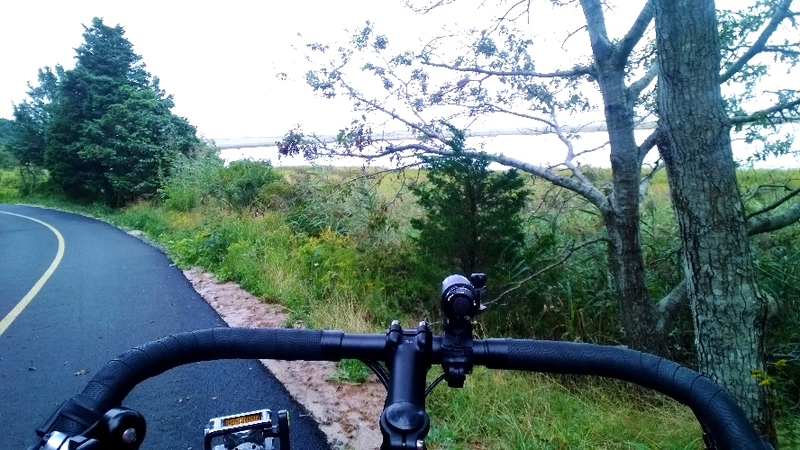 I did once ride the Pacemaker with my dad, and it was great. Funny, though, that wondering mystery goes away when you’re on the inside of the train, to be replaced with other kinds of excitement and intrigue. It’s been years since I’ve ridden a long-distance train just for the fun of it. But I hope that will change, when Amtrak accepts me (I hope!) into their just announced writers residency program! Yes, spurred by a wish expressed by a writer on Twitter, Amtrak has decided to offer free or low-cost long-distance train rides to selected writers—so they can get away and pursue their muse while riding the rails! All they want in return is for the writers to tweet or blog about their experiences. They’ll be opening to applications soon. You can bet I’m applying. Wish me luck! I Wish I Were a Painter! 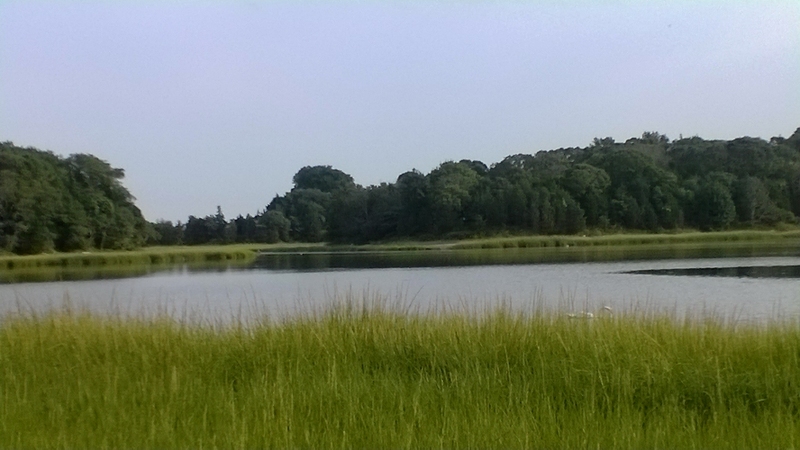 Home now from the writing retreat, but I thought I’d leave a last few images from Cape Cod. 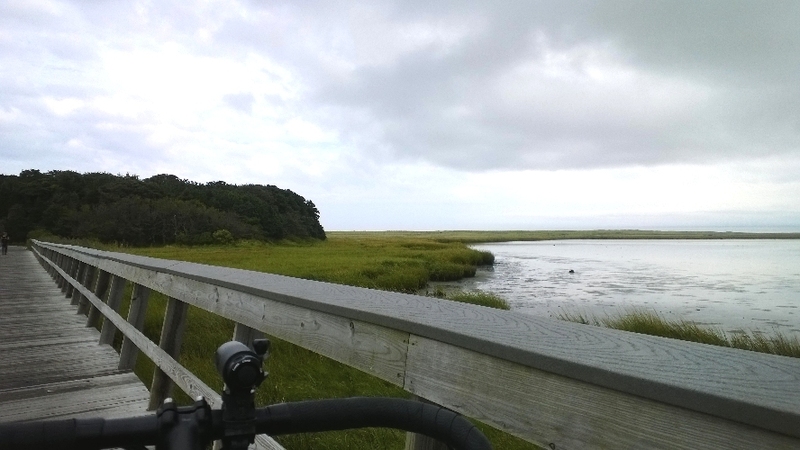 After leaving my motel, I went further out on the Cape to the National Seashore and biked part of the Rail Trail out there. 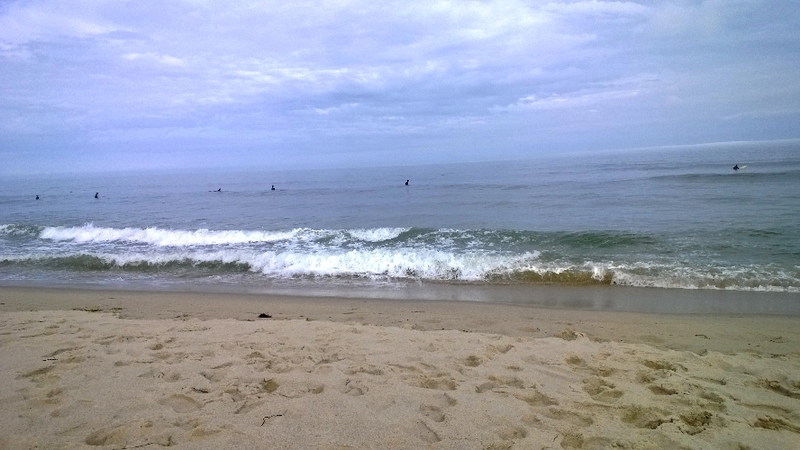 At one stop, I sat on the beach for a little while, watching the surfers. Tomorrow, the crew comes to start installing solar electric panels on our roof!